Help create destinations and add value to their marketing efforts. Conceptualize Marketing elements to enhance marketability, brand- building, etc. 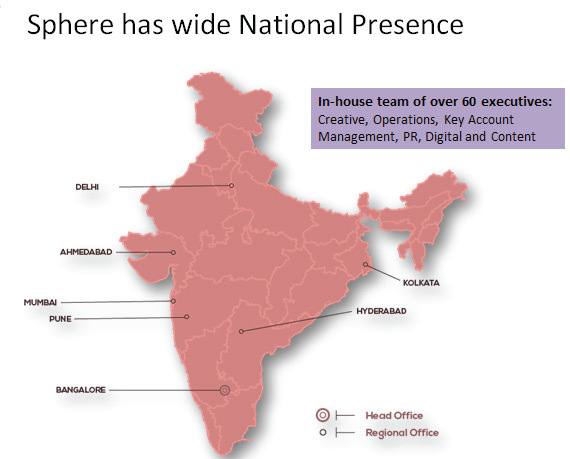 We help putting destinations on the map in the Indian market. Provide market – entry opportunities for tourism products such as destinations, attractions, hospitality products, in both B2B & B2C space. We help create cost-effective platforms to bring travel service providers face-to- face with travel agents from across the world to forge mutually beneficial networks. We have the distinction of being ‘the only private event management company in India to organize bespoke International Travel marts for various State Tourism Boards’.